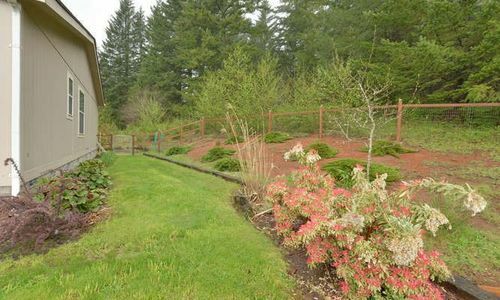 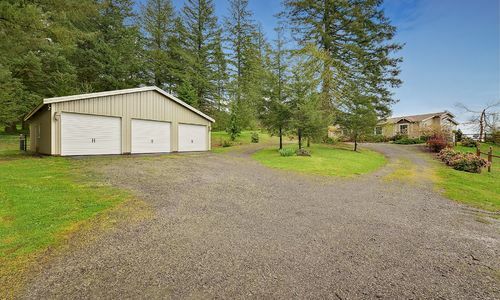 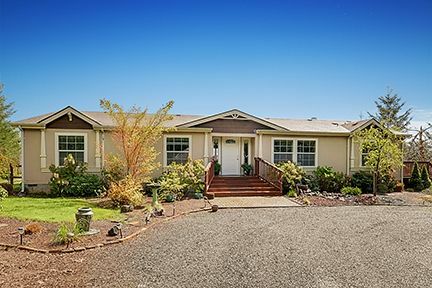 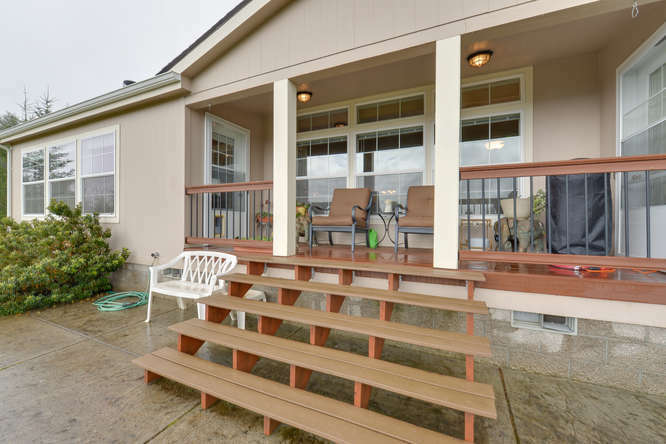 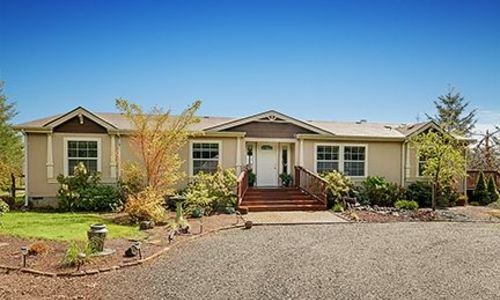 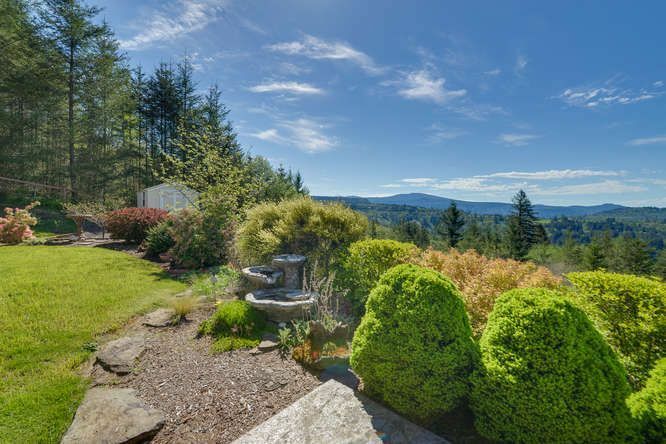 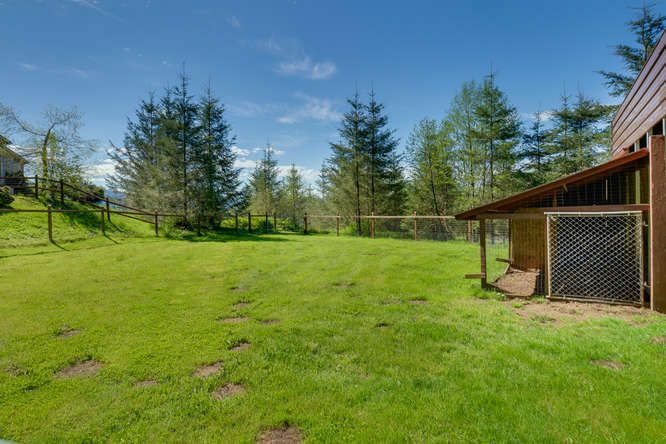 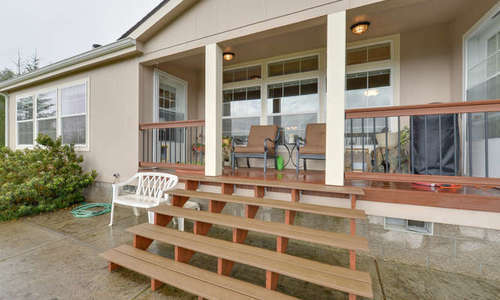 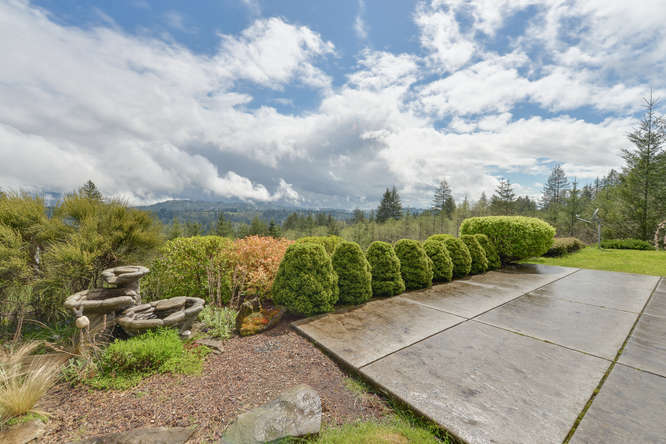 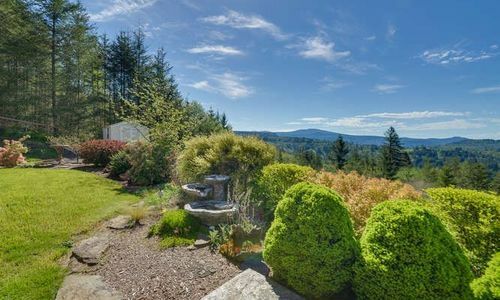 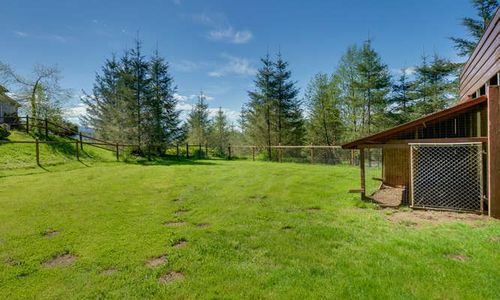 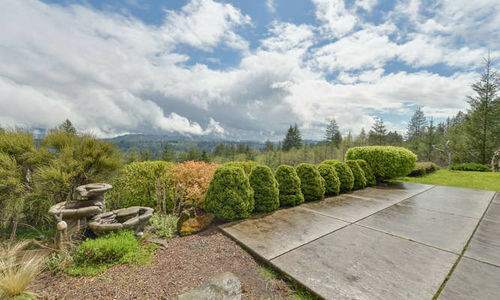 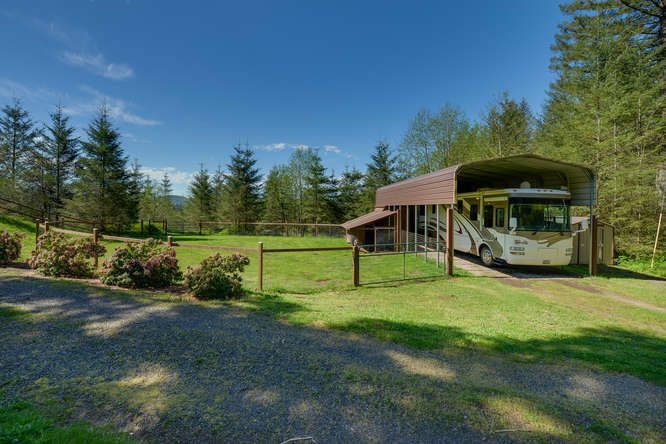 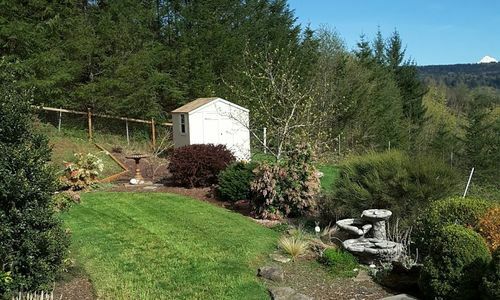 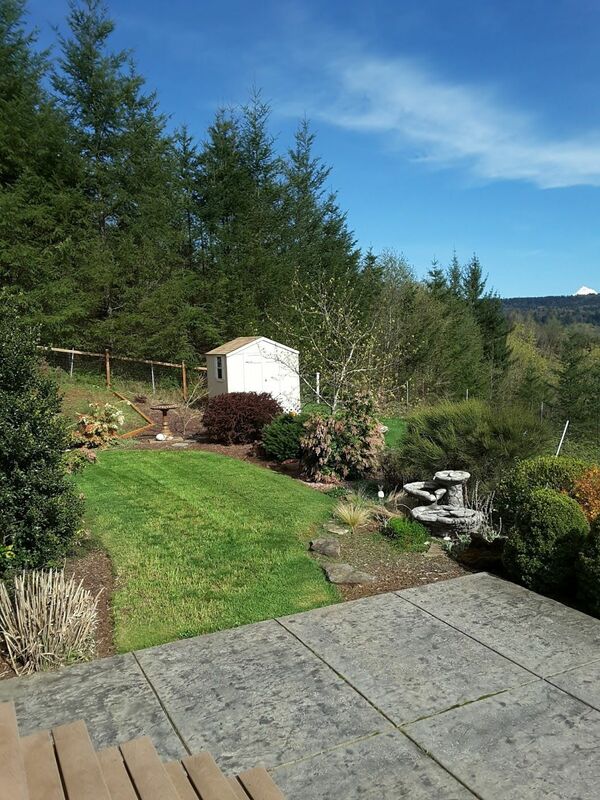 Own your own piece of paradise with this beautiful acreage in Washougal! 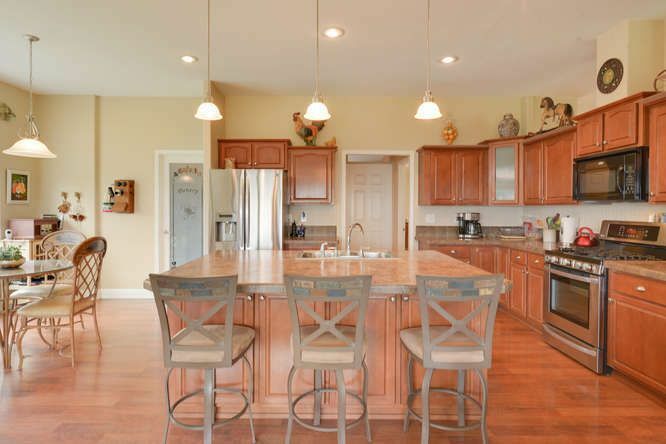 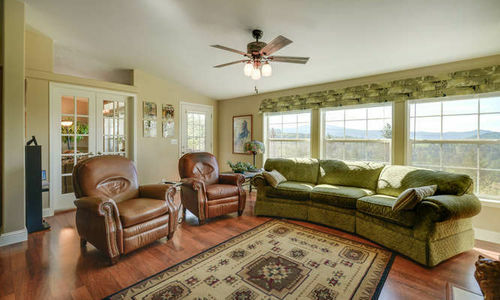 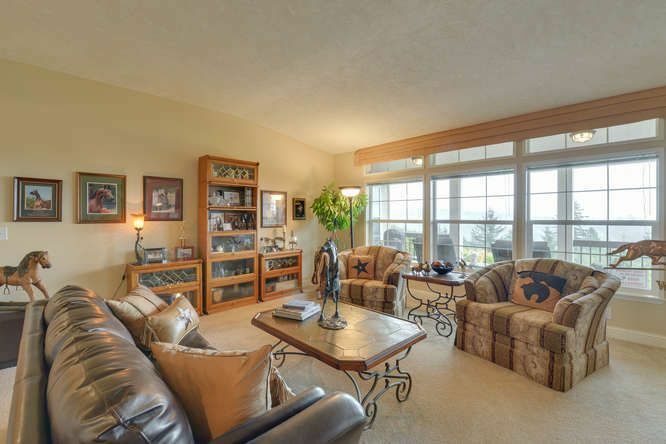 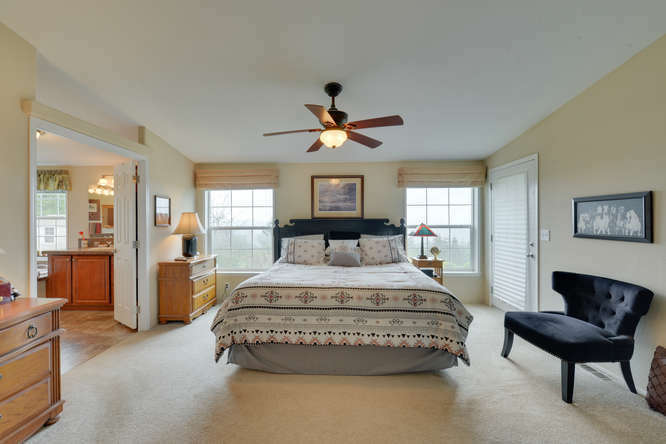 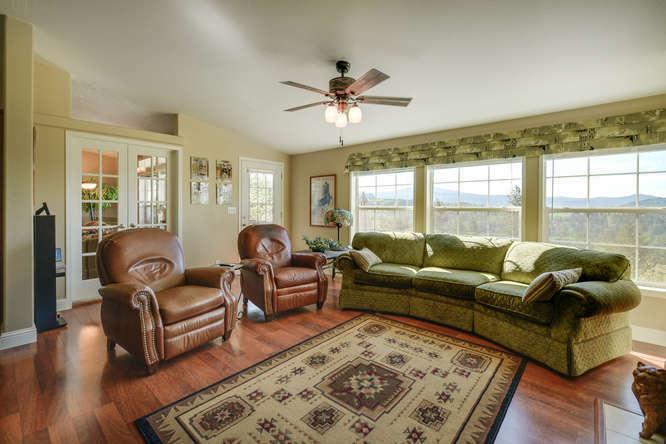 This large one level home is located on 10 acres and has spectacular views of the valley and mountain. 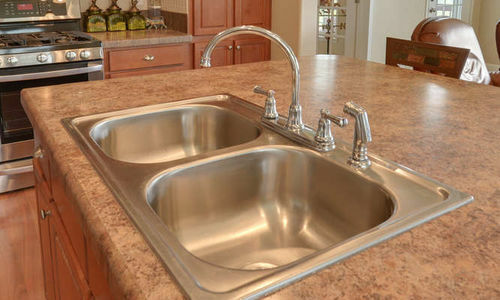 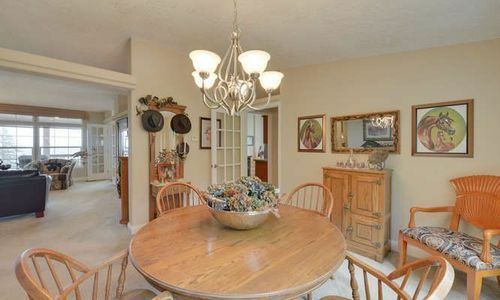 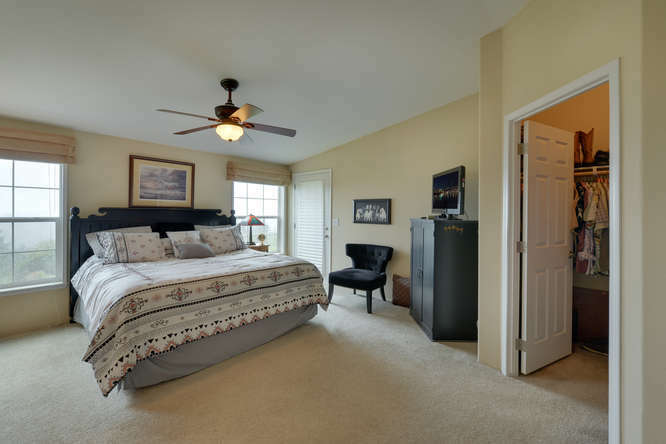 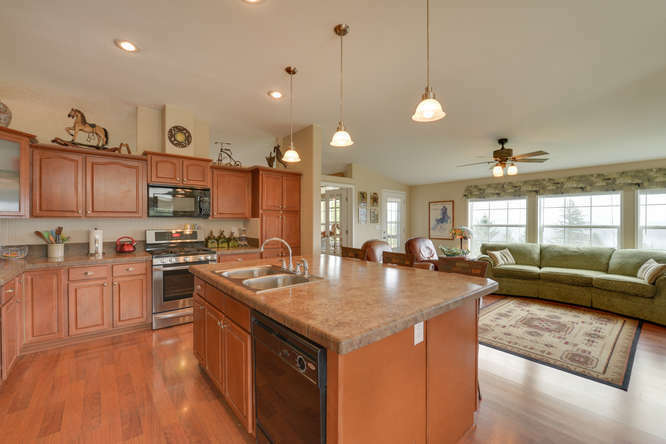 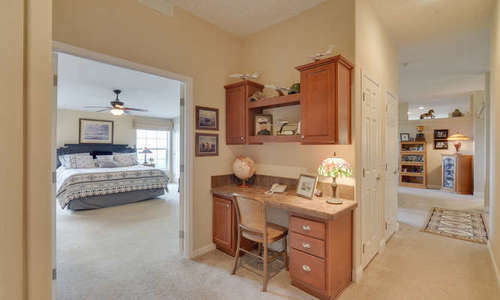 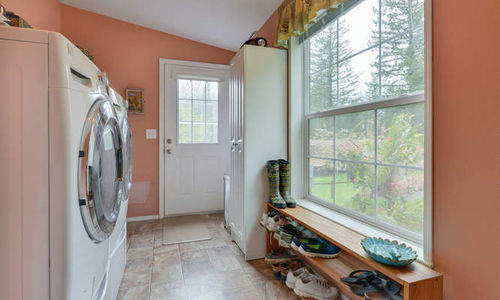 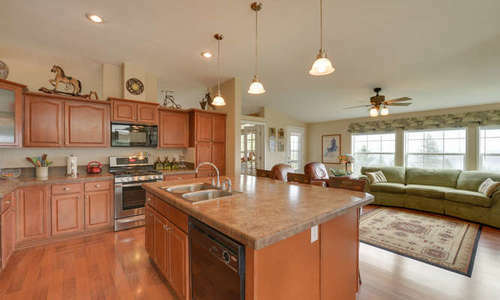 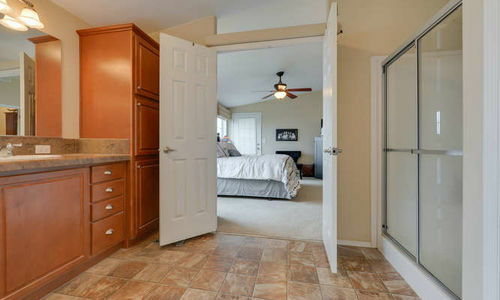 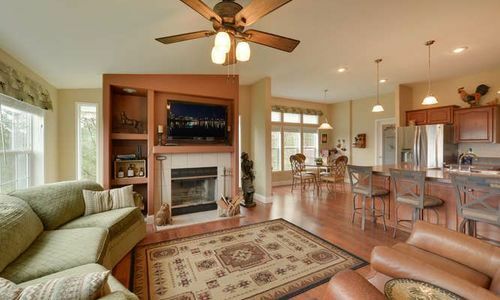 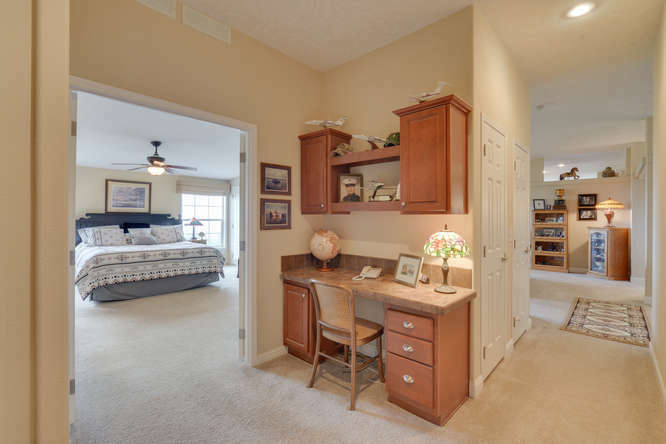 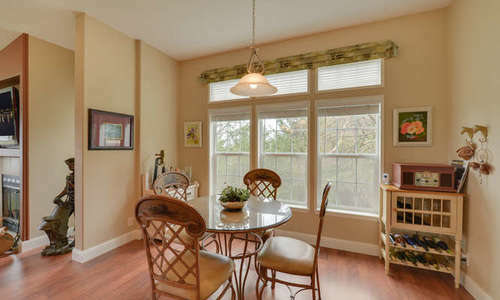 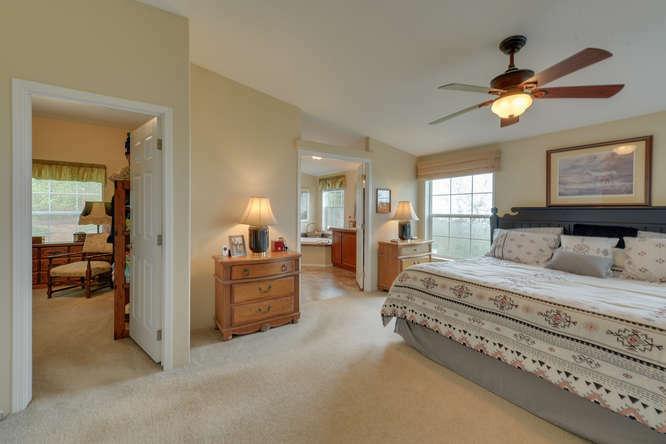 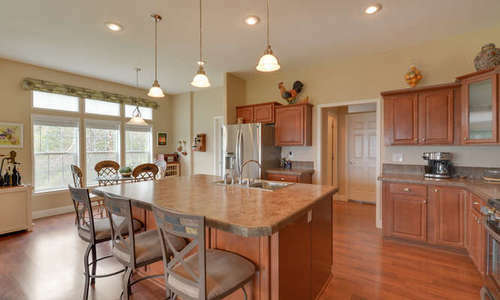 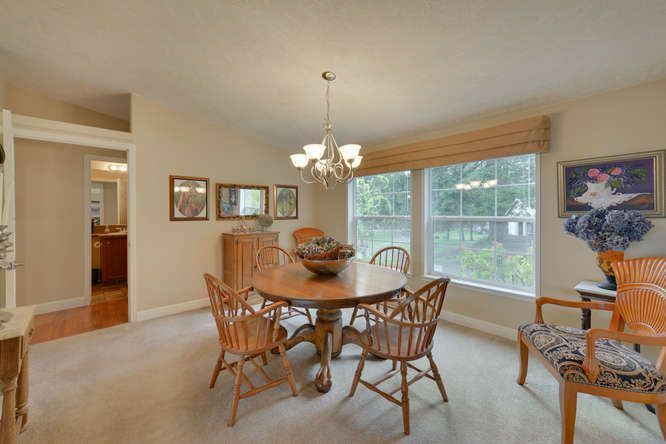 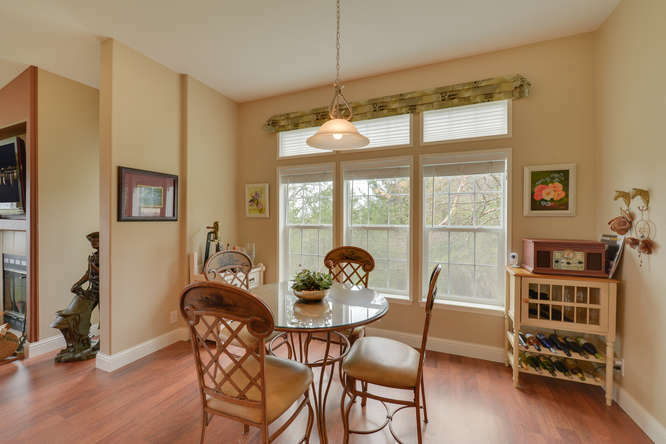 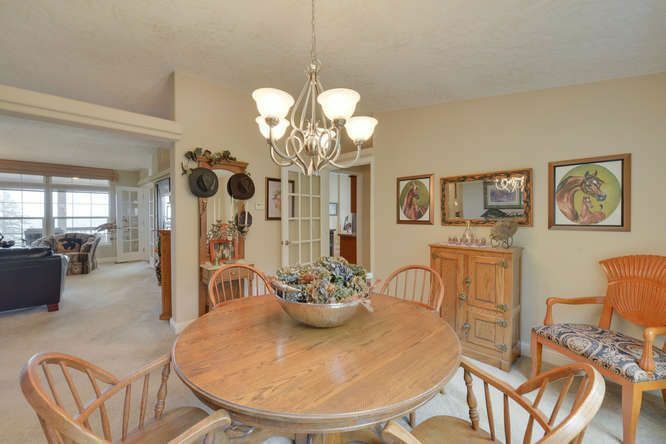 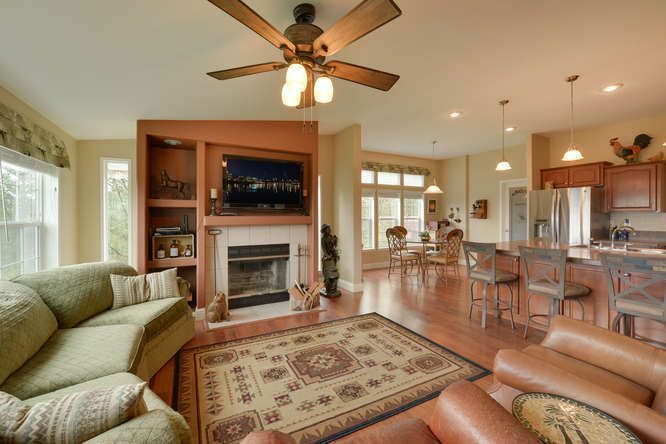 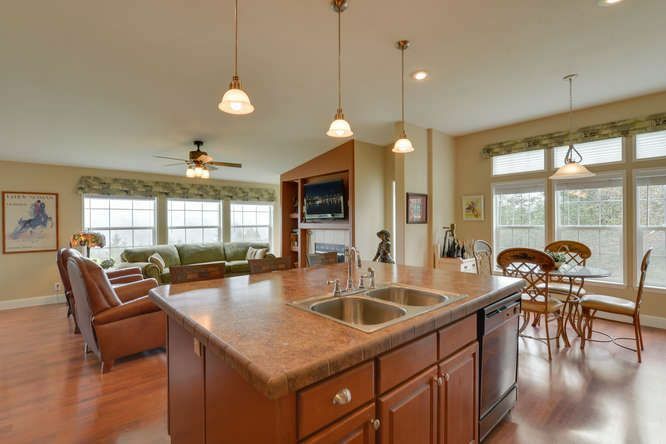 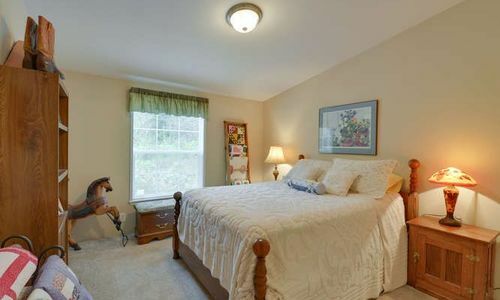 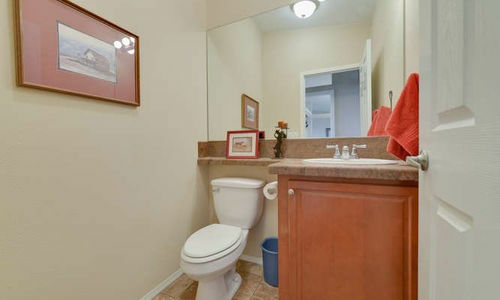 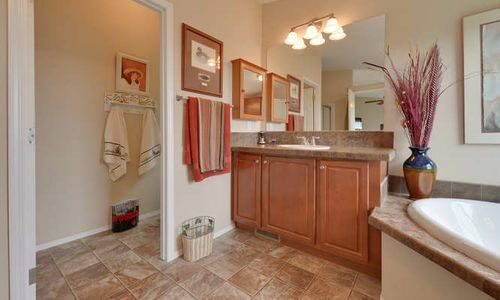 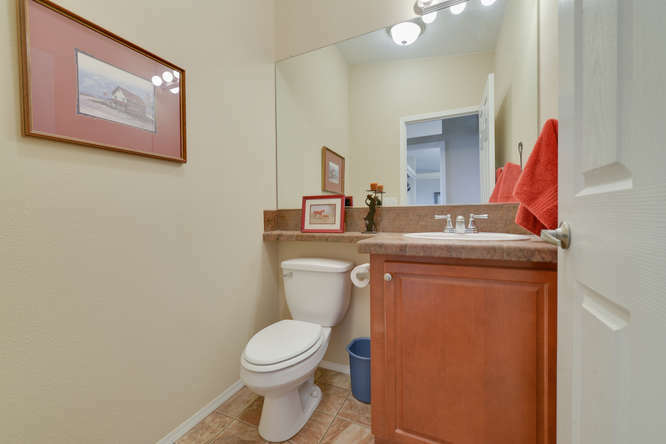 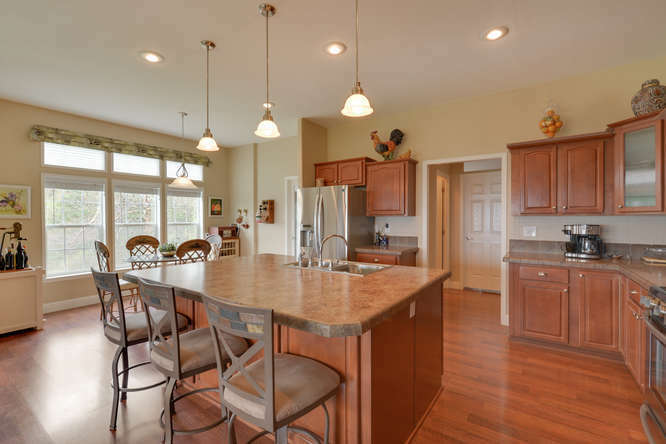 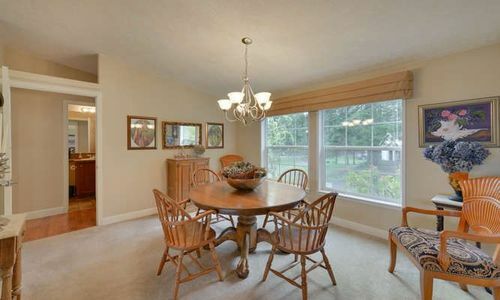 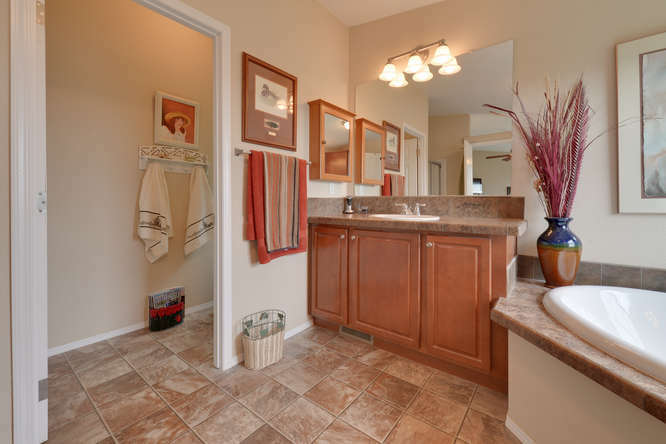 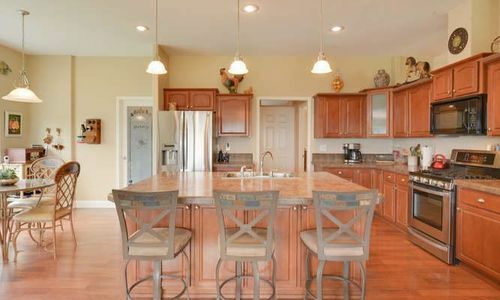 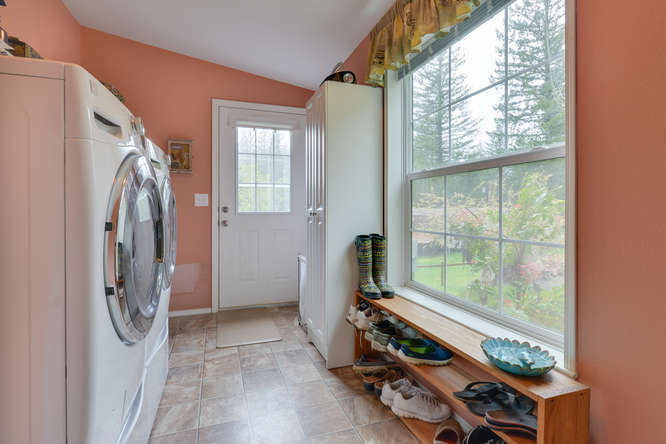 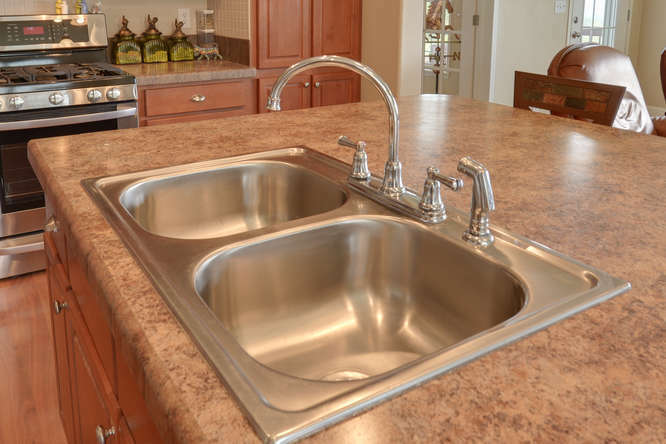 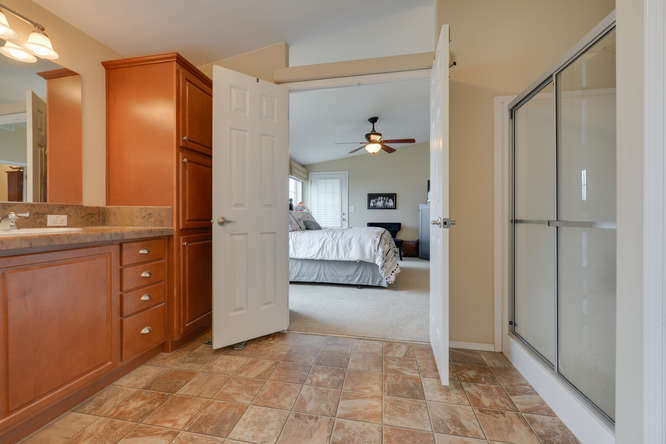 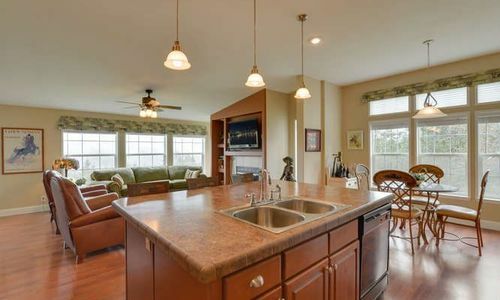 Spacious open floor plan, extra large kitchen with loads of cabinet space. 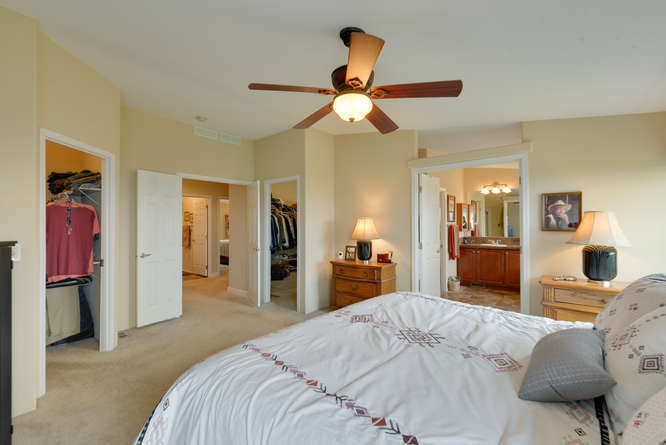 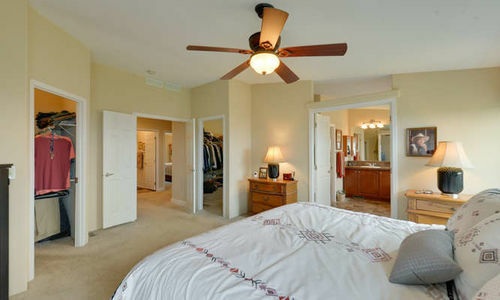 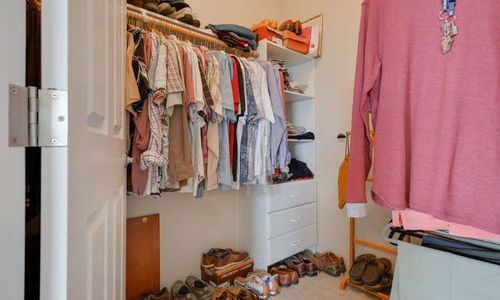 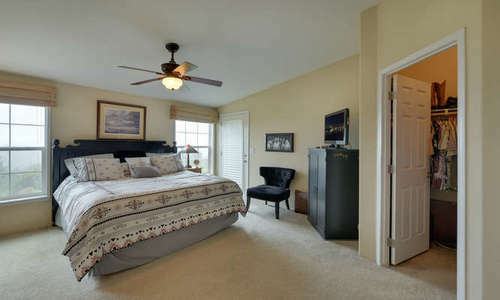 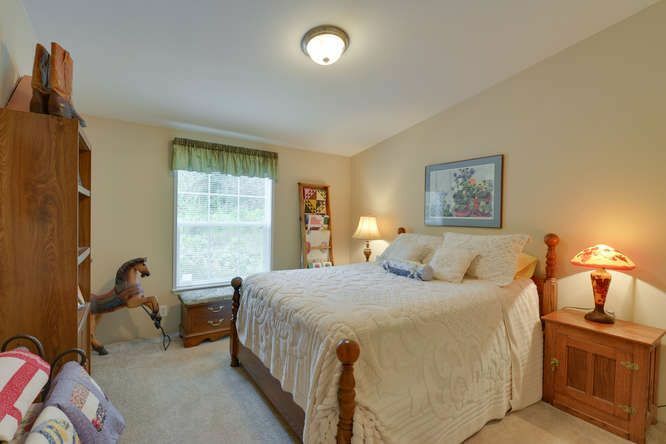 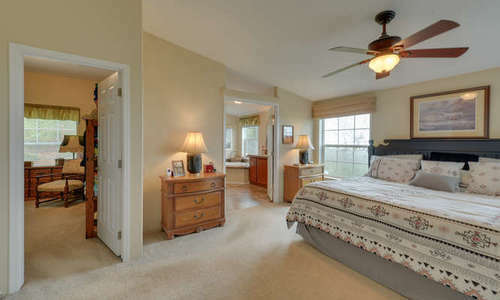 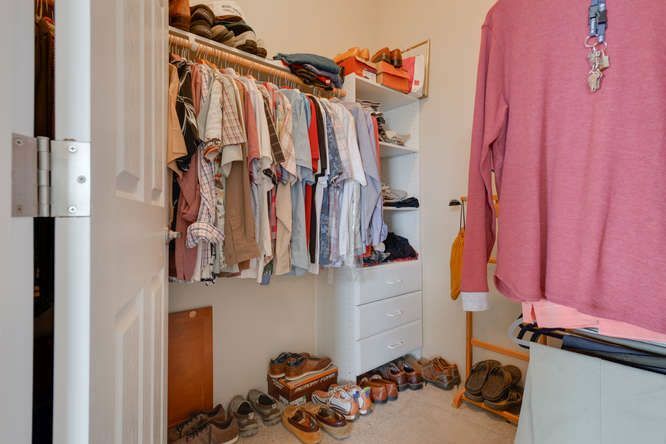 3 bedrooms (could be 4) 2nd master closet was 4th bedroom. 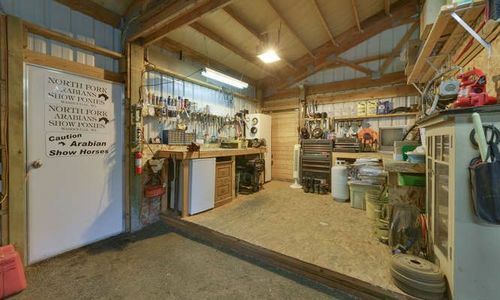 Over 1700 sq. 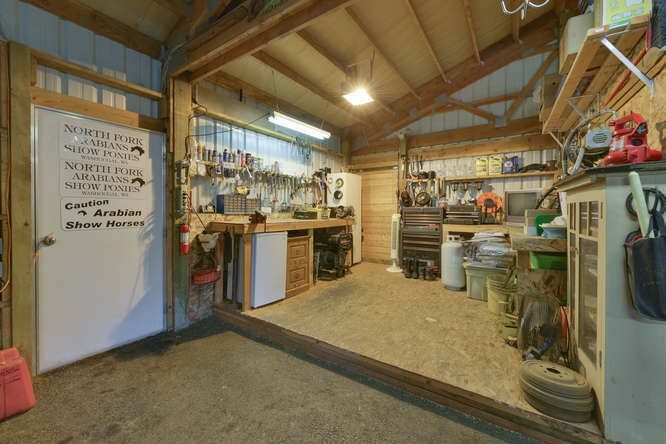 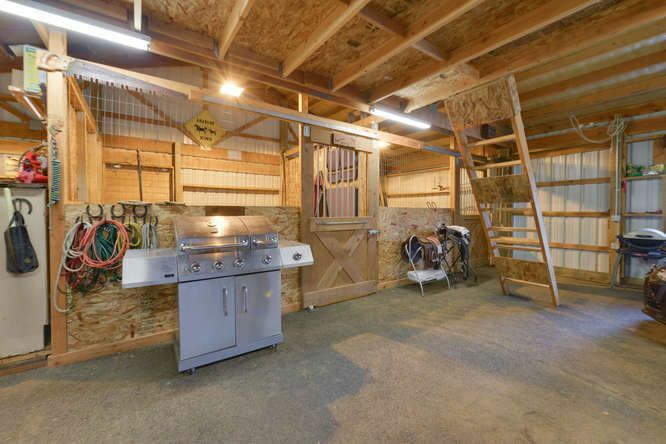 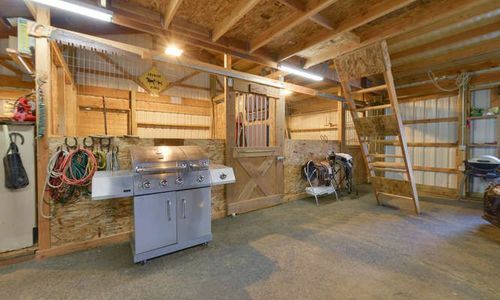 ft. 3 car garage/shop includes 2 matted 12×10 horse stalls with Dutch doors & turn out. 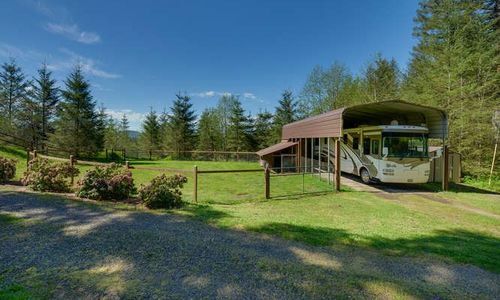 Large treed pasture area plus additional covered RV parking with water & power.